By Agus in E-Commerce. Updated on November 13, 2018 . Magento is probably the most solid e-Commerce platform around. If you own an online store, you probably have given some consideration to using Magento on your site. Even big names like Nike, MotherCare, and Bazaar are on Magento. Still, Magento has a few features that could really be improved further, which is why sometimes you need to be proactive and check out what you can better achieve with extensions. Magento Extensions is a collection of extensions that can add extra functionalities that you might want on your e-Commerce website. Whether it is to track your sales and invoices or to make checkout a lot easier for your visitors, these extensions can help you better manage your online business and more. 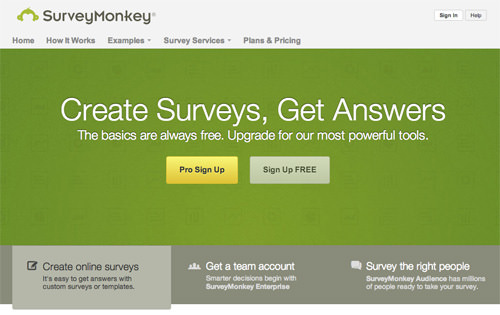 MageMonkey is the official MailChimp extension that integrates with Magento. It will effectively improve how you communicate with your customers and potential customers. It allows you to create auto-responding emails for completed transactions, birthday wishes, reminders about abandoned carts among others. Even if you have an e-Commerce site, you can still use a blog to announce promotions, news on upcoming products, write about your company alongside other relevant content about your business. 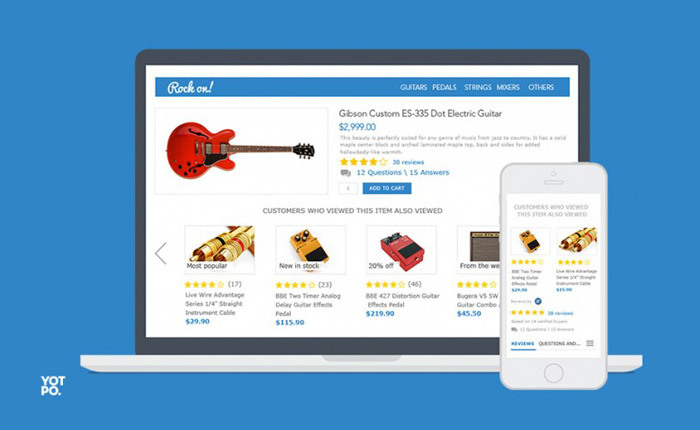 This may help in attracting visitors to your online store. If you want to have a blog try Blogs. 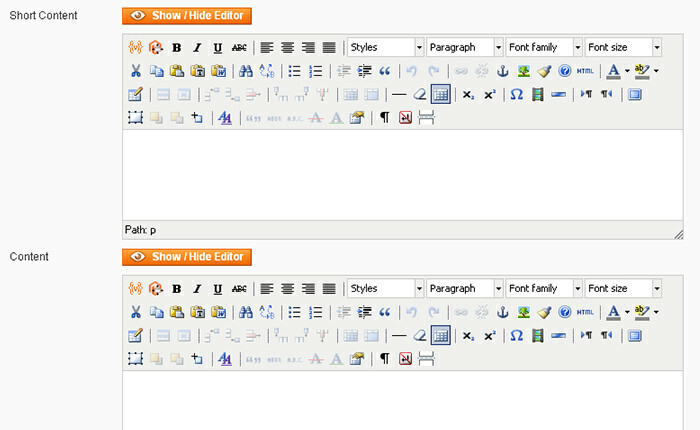 The extension serves as a regular blogging platform including RSS, native WYSIWYG editor, and excerpt fields. By default, Magento set six separate steps to complete checkout for the goods you are buying, which in truth may annoy some of your customers. 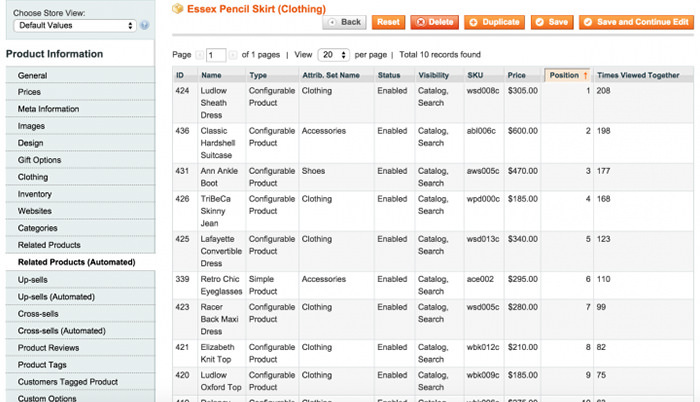 This extension, One Page Checkout, simplifies the checkout process into just a single step. 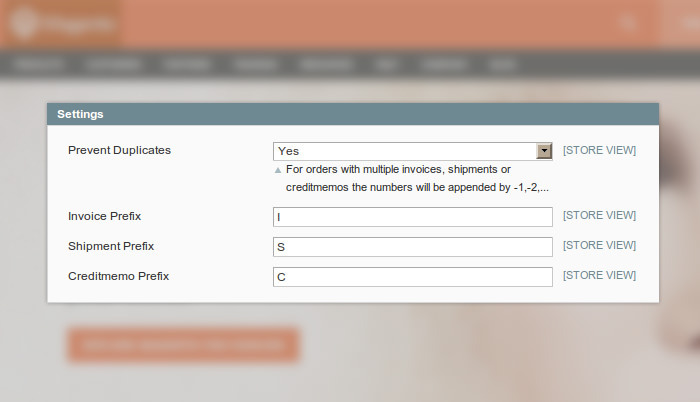 The extension also comes with auto-complete feature that will fill the checkout for your customers. Try this if you want to uncomplicate the checkout process. AddShopper adds social icons into your product so your customers can share them onto various social sites like Facebook and Twitter. In addition, this extension also provides a record of the number of products shared. You can see which products are the most widely shared, or most sold, from the social share as well as see the highest revenue-generating item. 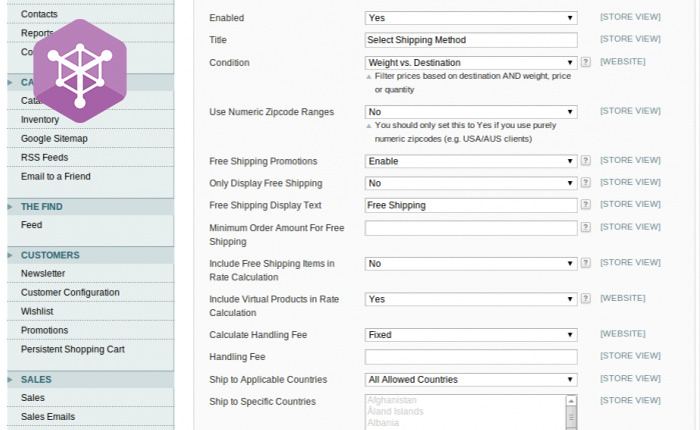 MatrixRate lets you adjust the shipping cost based on customer location, destination, ZipCode numerical ranges (e.g. 5000-6000), product price and number of items, cart weight, subtotal or quantity. If you want more flexibility on how you decide the shipping price, this is the extension to install. Shopping online may be convenient but there are people with reservations against trusting a seller that you haven’t seen in person. In cases like that, customers usually fall back on reviews by other buyers to help determine their purchasing decisions. Yotpo improves the Magento review facility by allowing you to email customers after a purchase for a review and thoughts on their purchase. You can also customize the email style and the Reviews widget. 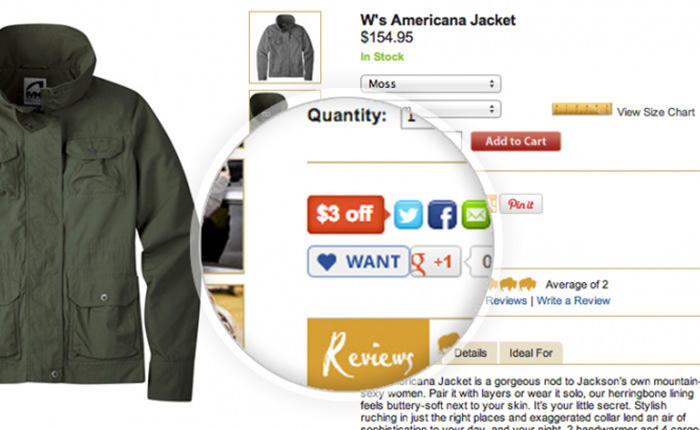 Want to keep your customers scrolling on your page? Use this. Related Products Manager is an extension that generates related products, up-sells, and cross-sells automatically based on various data including previous purchases and views by customers. The Related Products Manager will display the related products randomly when there is no data to decide additional products to display. Cubix Address Label Printing is a Magento extension that will allow you to print address labels — the kind you attach on a package before sending it out. This extension lets you print the label directly from the admin panel. 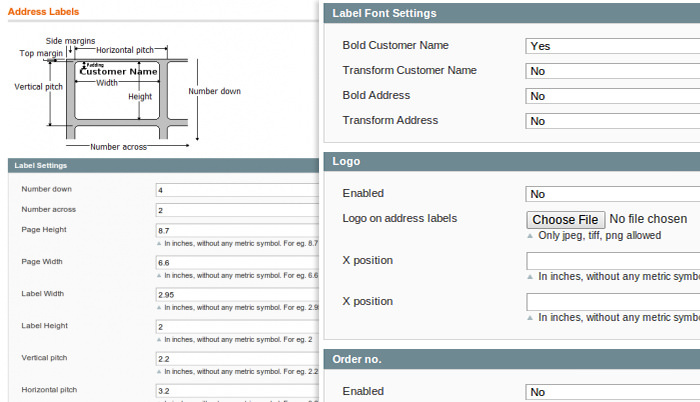 You can determine the label size, layout, and pieces of information to include in the label. 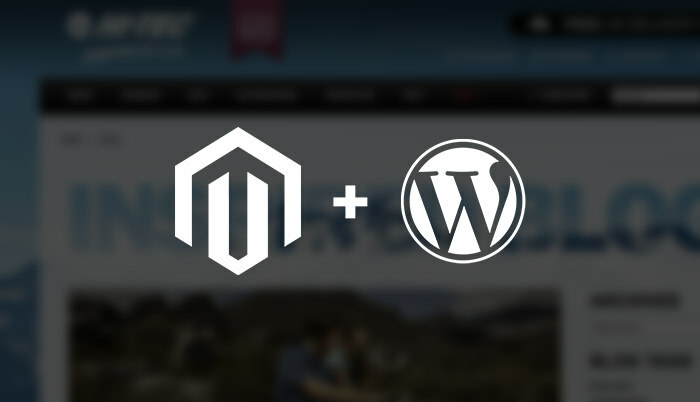 Magento WordPress Integration will integrate your Magento online store with your WordPress blog. 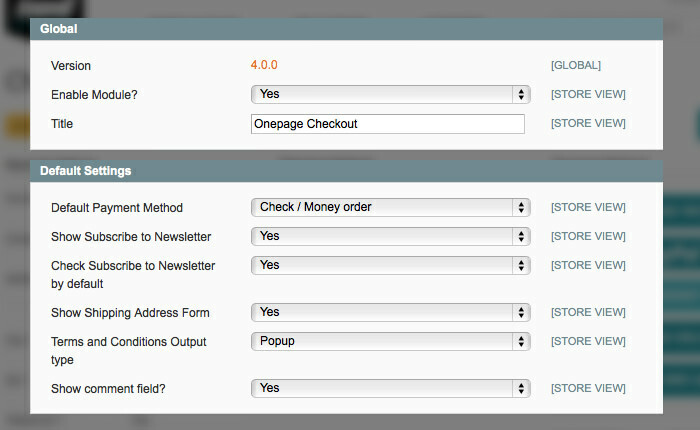 You can easily switch to the WordPress dashboard with one click from Magento’s admin panel to start blogging. This extension also supports a wide range of WordPress plugin integrations. WordPress and Magento is the best platform in their respective fields. With this extension, you can enjoy these two togetether seamlessly. 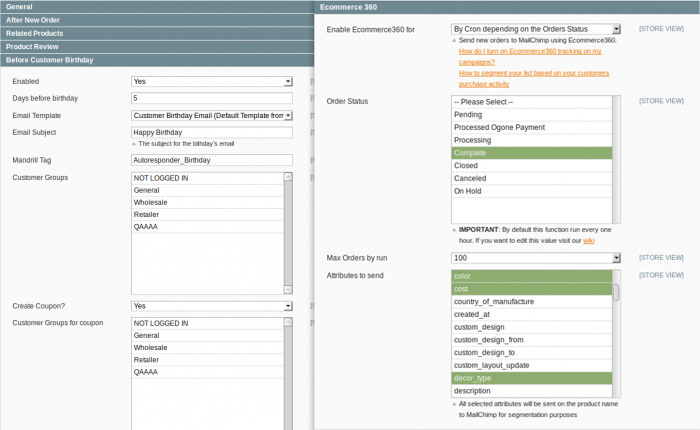 For each completed purchase order, Magento will generate a separate numbering convention for the documents to the sale, documents such as the invoices, memos, and shipment notes. This could be very inconvenient when you need to find an invoice for a particular sale due to the inconsistent numbering. Fooman helps you better manage your invoices by auto-generating these documents with consistent numbering, so you can easily find locate the document you need.